It’s always such an honour when a client asks me to write a guest blog for them, but it’s especially nice after a rebrand process such as the one that The Marketing Department recently undertook for Premier Labels. First, I have to say what a pleasure this whole project has been. Garry Kerr, Managing Director of Premier Labels, and his entire team have been a joy to work with. 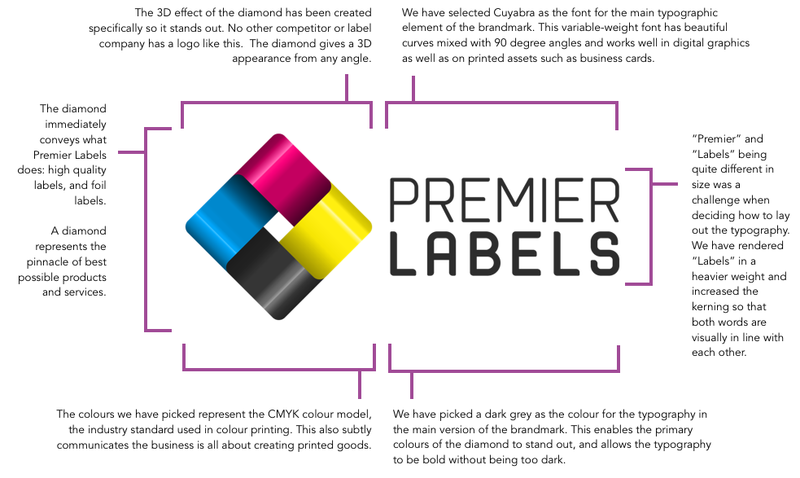 They are excellent creative partners and if you are reading this as a prospective client looking for a supplier of labels for your business, then Premier Labels is the way to go. In fact, during the rebrand I engaged them to make window stickers for another client of ours, who were delighted with the outcome. Our business is helping other organisations with their marketing, design, branding and events. We’ve worked across multiple industries since our founding a few years ago, but Premier Labels is the first label company to ask us for our assistance. I’m sure the Premier Labels team will agree that we have given them an education on the importance of branding theory and application, but as I reflect on the whole project, I think the TMD team received an even bigger education on the labelling industry! This rebrand made us look at what makes Premier Labels so unique. Whilst this is a company with a diverse range of products for multiple applications, the one thing that really stuck out was their unparalleled skills and ability in creating labels with foil. Working on this has been a real privilege and an enjoyable creative process. 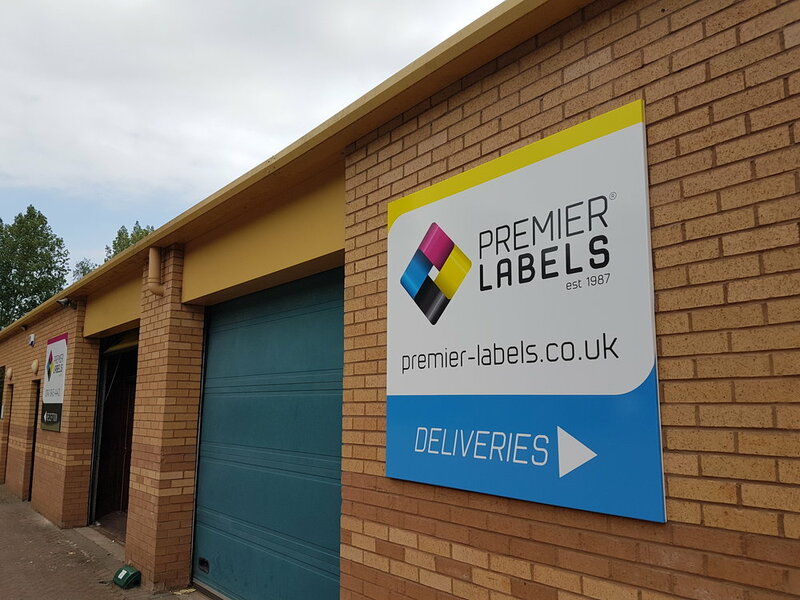 Premier Labels is an exceptionally skilled team, dedicated to the best customer service, and it was a delight to create a brand for them that really fits with that ethos and their approach. The next phase of our work with the team focuses on their social media strategy, so with that in mind, follow them on Instagram, Twitter and LinkedIn.